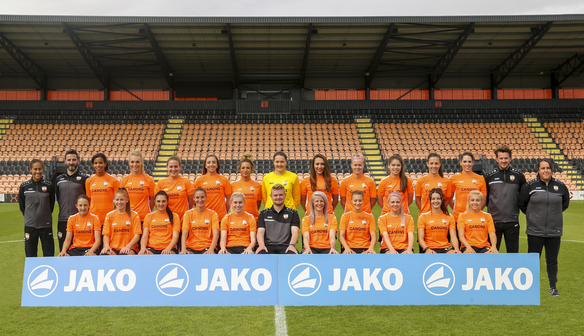 London Bees are pleased to offer a wide range of sponsorship opportunities for the 2018/19 FA Women's Championship season. We offer flexible packages to suit your requirements, and if you are looking for a unique, cost effective way of advertising your business or just an unusual gift for that special someone sponsoring a player or a matchday is the perfect choice. 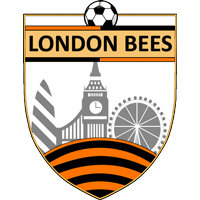 Please contact nkleanthous@londonbeeswsl.com for more information. Get your company logo on the sleeve of the London Bees home and away jerseys. Contact nkleanthous@londonbeeswsl.com for more information.